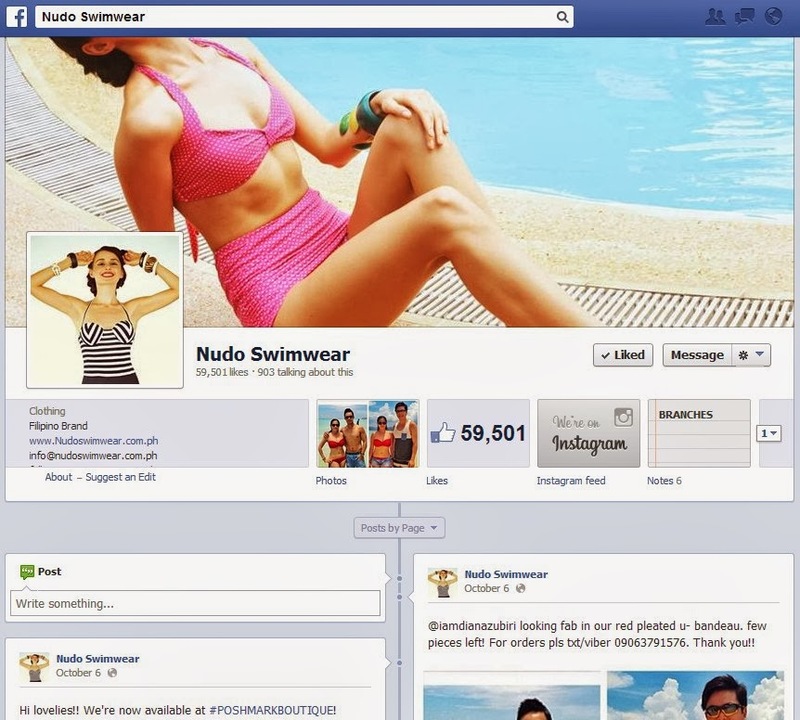 NUDO SWIMWEAR is one of the local swimsuit brands in the Philippines that I have been following since they launched their Facebook account in 2011. Nudo Swimwear’s swimsuit designs caught my attention because they carry vintage-inspired swimsuit designs. 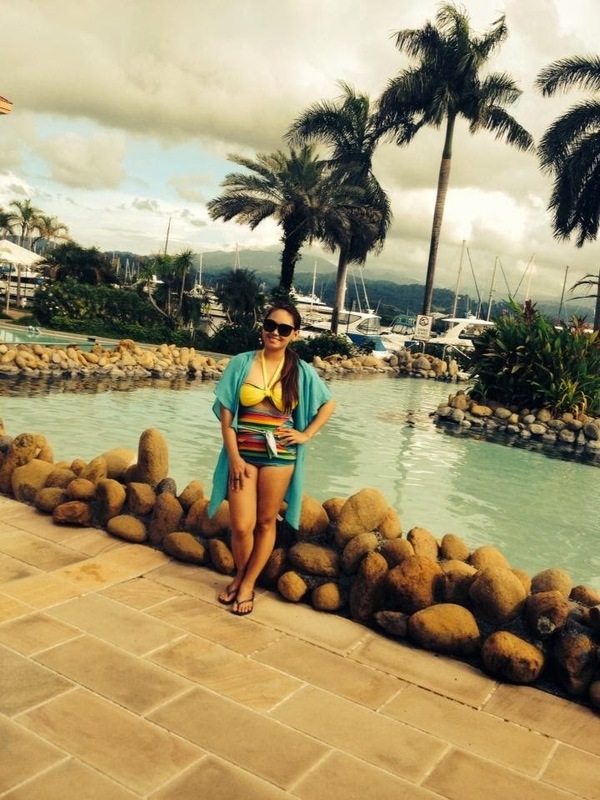 Vintage-inspired swimsuits started to regain popularity in 2011 and was still, hard to find and buy, back then. I only see them being sold at international/U.S.- based online stores. Although I have never purchased any piece from Nudo, I constantly check their Facebook feeds/posts for their current designs. 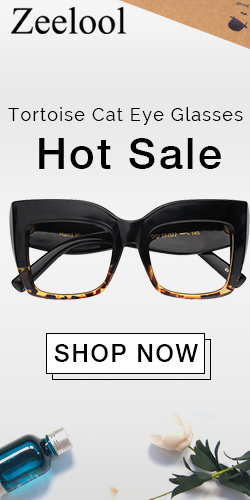 I usually bookmark the styles that I like; well, for future reference, if ever I decide to go and buy one from them. Last August, Nudo Swimwear announced that they will be having a Warehouse Sale on August 16-17, 2013. They also posted on their Facebook page that those who will help them promote about it will have a chance to win a pair of swimsuit. Since I have nothing to blog about that day, and I just have to do a little write-up, I figured why not make a blog post about it. 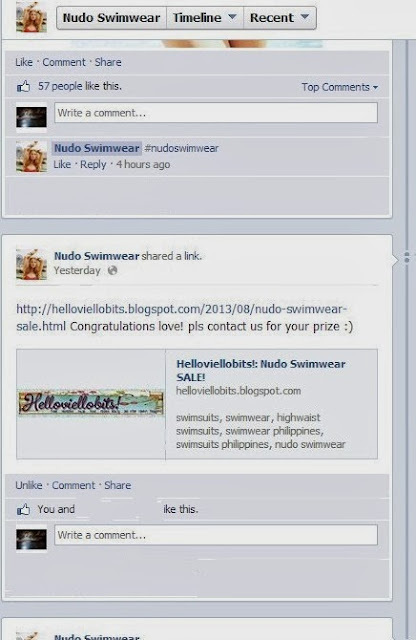 Although I am not expecting to win, knowing that Nudo Swimwear has thousands of fans in Facebook and most likely some of them are fashion bloggers. and they have greater chances of winning. 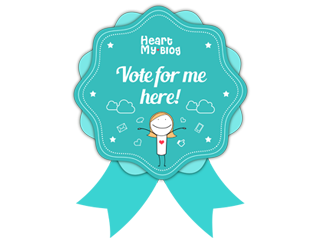 See the blog post here: Helloviellobits! : Nudo Swimwear SALE! You can’t imagine how thrilled I was after reading that! So I hurriedly sent them an email for my personal information and mailing address. I can’t contain my excitement, because I rarely get to win or receive free stuff. I started this blog with less expectations of acquiring anything for myself, you know, like free clothes, jewelries, event invites or restaurant invites. 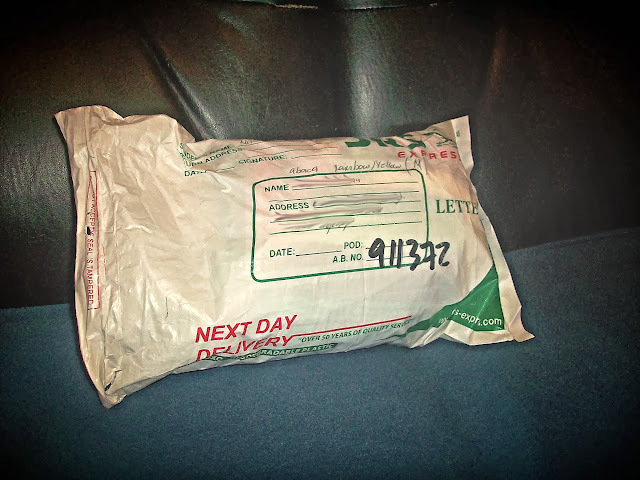 And then another few days later, while we were having brunch at home [eating Kanto Freestyle breakfast take outs ;-) ], a courier knocked on our door with the package from NUDO Swimwear. 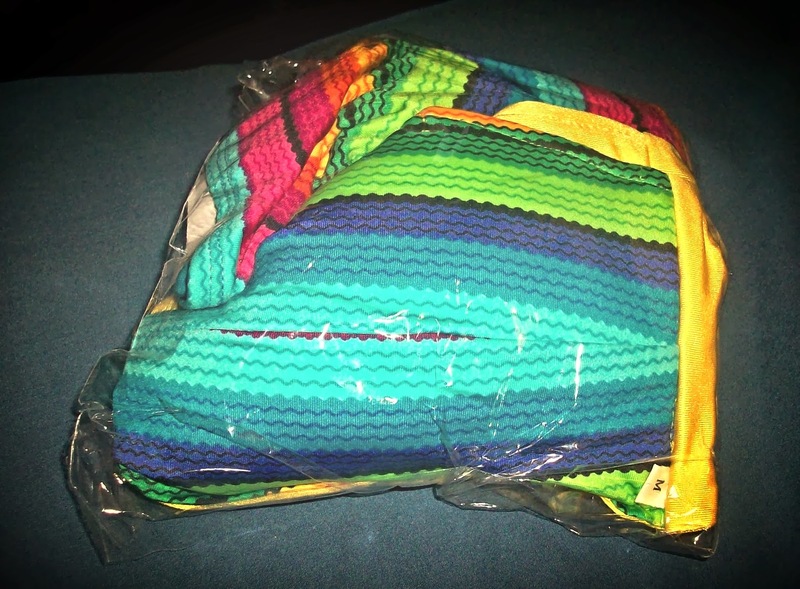 I received the ABACA 4-WAY REVERSIBLE TOP/HIGH WAIST in Yellow/Rainbow color. The pair is fully-lined, with detachable straps, tied at the back and the top is reversible. 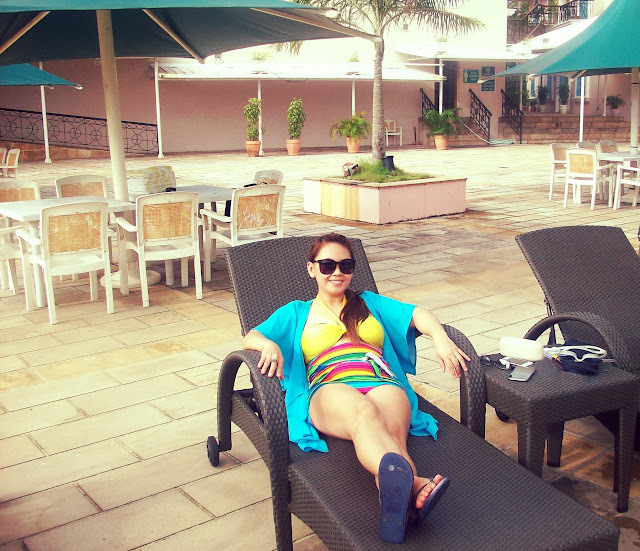 I got the chance to wear it during our recent trip to Subic Bay Yacht Club for our friend's birthday celebration. 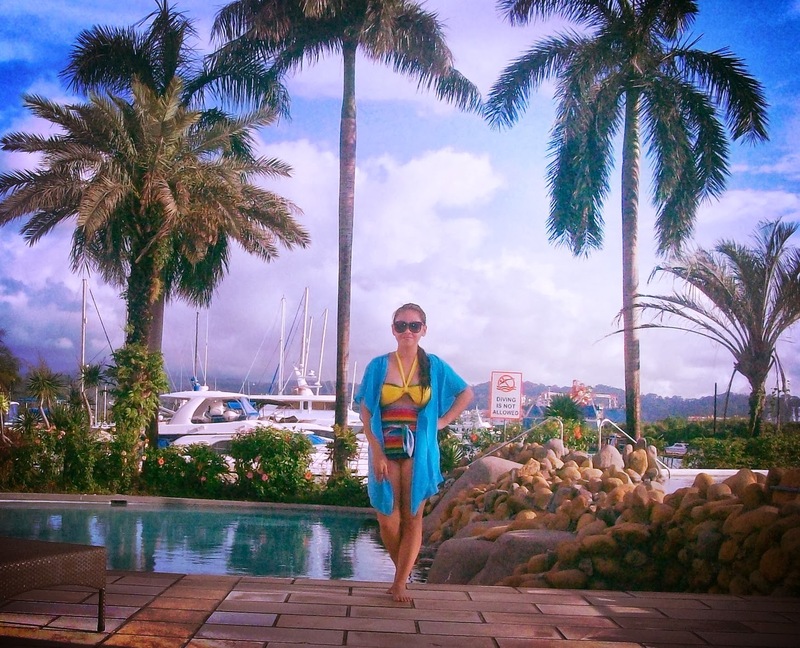 I paired this Nudo Swimsuit with this aqua-blue kimono-type cover-up that I sew around 2 weeks before this trip. See why I love high-waist swimsuits? Because they hide my fat tummy and flatters my body shape. Vintage look never go out of style! Whoever invented this piece of clothing is truly a genius! 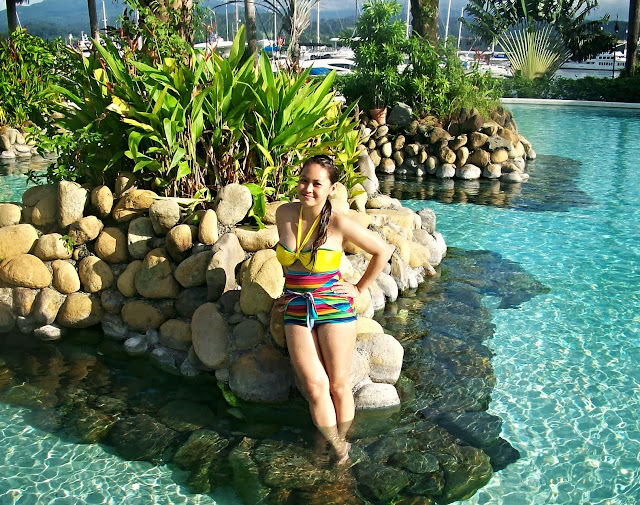 And Nudo Swimwear is a brand where you can get these oh-so-chic retro swimsuit pieces.